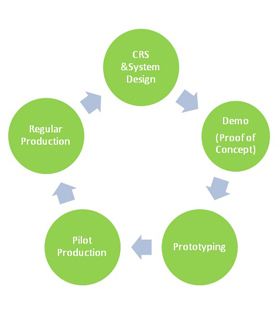 We at Denvik, have a unique approach towards product design and problem solving. We call it the WHY WHAT HOW approach. As engineers, on thinking about solutions we are always tempted to ask only the ‘How’ questions, instead if we ask the What & Why questions as well, we believe that there is always a better solution to the problem.